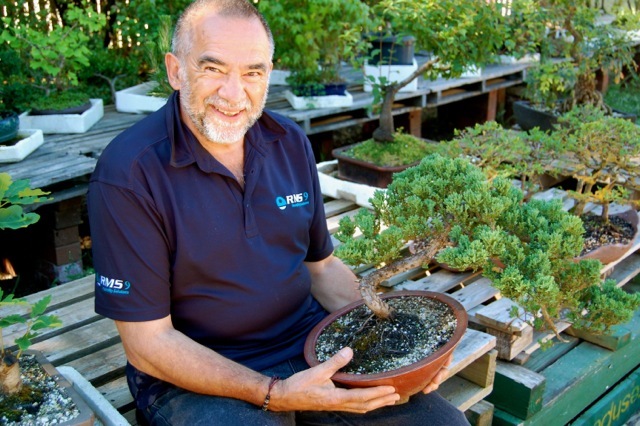 Despite sitting in a mini forest of elaborately sculptured and potted trees, Geelong resident Paul Buttigieg is quick to point out his amateur status when it comes to the Japanese art of Bonsai. In fact, despite being the president of the Geelong Bonsai Club, Paul even makes the assertion that at best, his thumbs are only a light shade of green. He credits his Grandfather with having greatly influenced his reverence for gardening in his childhood home at Williamstown. 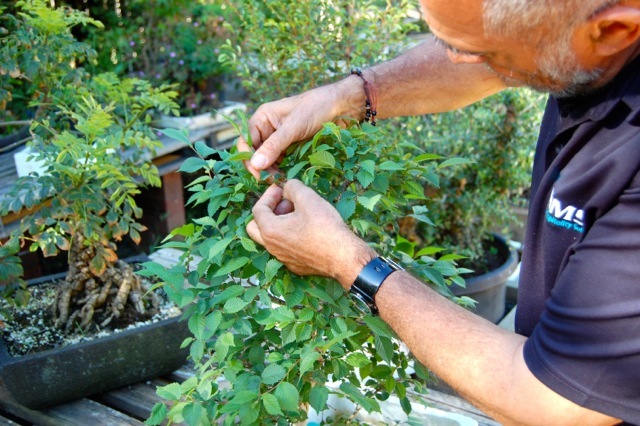 While those vivid early memories of a productive backyard explain Paul’s interest in gardening, I was keen to know how he came to discover Bonsai. He happily points to a bookshelf with an unopened bonsai kit purchased in the 1980’s and chuckles as he admits to never opening it! Paul’s real immersion into Bonsai came six years ago when his kids purchased him a hands-on Bonsai course over a weekend in the Dandenong Ranges for father’s day. He brought home a freshly pruned Juniper Bonsai from that trip and proudly tells me that it’s still alive and doing well today. When quizzed about the meditative benefits of bonsai he nods knowingly. 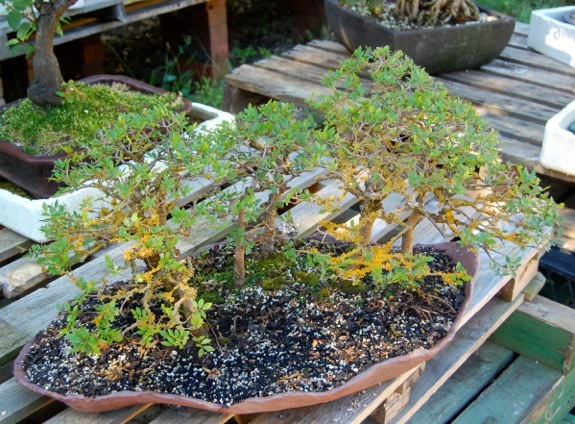 The Geelong Bonsai Club meets the second Monday of the month, new members welcome.